Featured Artist: Mark Trezise at VisArts this Saturday! Come meet Mark Trezise this Saturday at the Visual Arts center Collectors’ night auction! 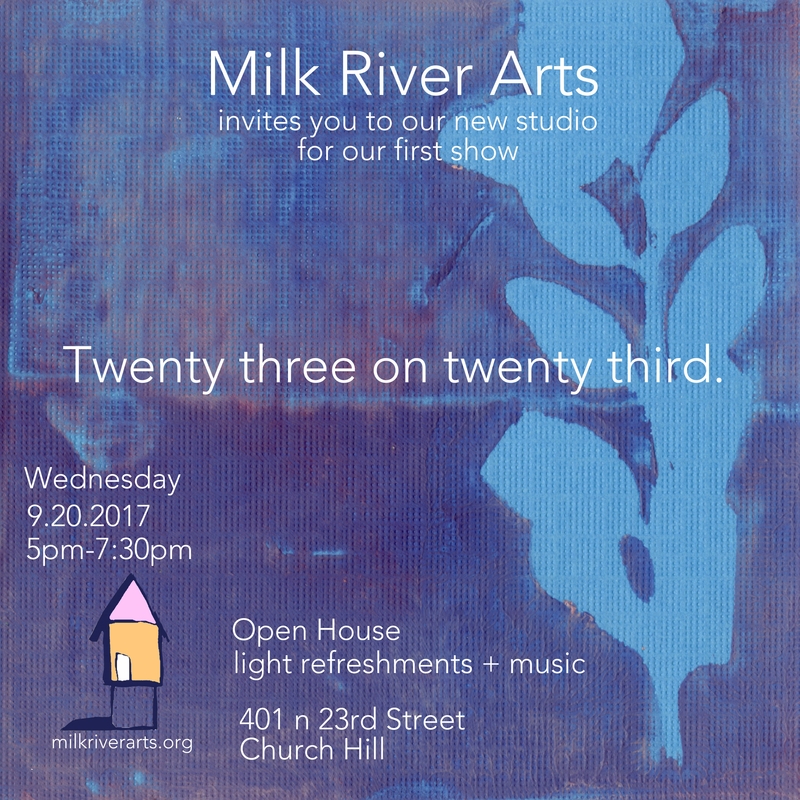 His fused glass piece has already received quite a bit of attention, so please joins us in supporting the Richmond art community. Mark Trezise is a lover of bold color and pattern in both his fashion and his art. He studied graphic illustration and prepress imaging at Montgomery College, and his keen sense of design translates directly to his work. Paintings, drawings, and fused glass bowls all possess an imaginative and careful precision, evident through strong lines, composition, and vivid pops of color. Studio visit with Michelle Erickson!